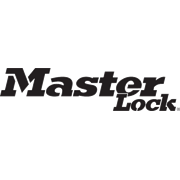 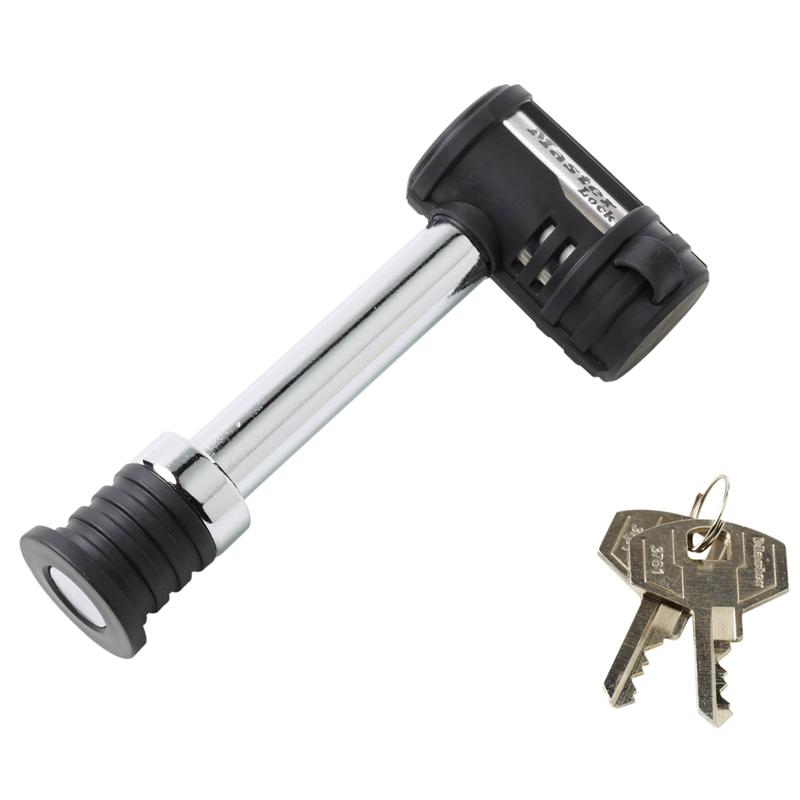 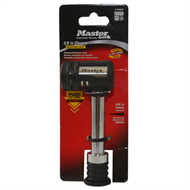 Master Lock 1479DATAU features a 16mm Class III/IV Barbell™ receiver lock. The receiver lock includes the Push to Lock™ locking mechanism, easily used by pushing the lock body firmly onto the pin and removing the key. 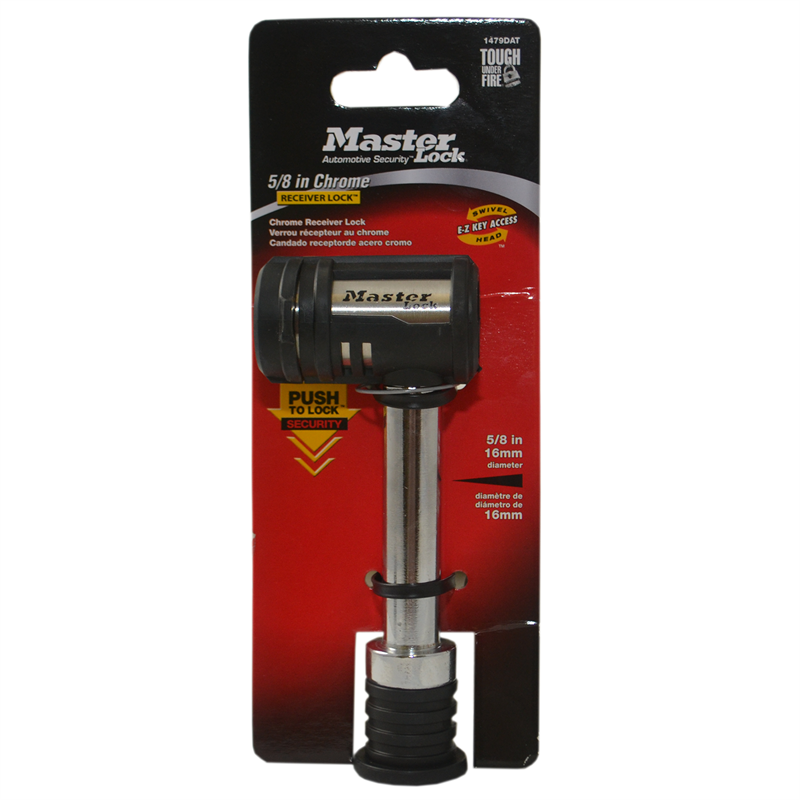 The Weather Tough® seal and water tight cap provides additional protection from moisture and dirt.